Storey Publishing, LLC, 9781603427289, 192pp. 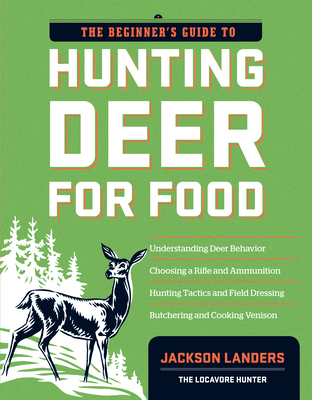 Jackson Landers is the author of The Beginner’s Guide to Hunting Deer for Food. He teaches hunting workshops across the United States, has been featured in the Huffington Post and the New York Times, and is the subject of a documentary entitled Close to the Bone. He lives in Virginia.